Has any serial killer in the history of serial killers been as evocative as Jack the Ripper? Just the name brings to mind a sinister Victorian fellow, cutting through an appropriately blinding mist, leaving behind a woman’s brutally dismembered body and a pool of blood on the cobblestones. A trench-coat clad, black-hatted figure, slinking away into the darkness of the night has been the symbol of “evil murderer” for over a century now. The evil of Jack the Ripper really has mass appeal. From the general public, true-crime fans, history junkies to conspiracy theorists, the morbid appeal of Jack the Ripper has enthralled and endlessly fascinated many. For those who have been living under a rock, Jack the Ripper was the notorious serial killer who terrorised the people of London in 1888 by viciously killing at least five women in the Whitechapel area of London. The character of Jack the Ripper has fascinated writers for over 100 years and it is easy to see why. From the viciousness and time of the killings, the widespread fear, a police investigation that went nowhere to the sordid, taunting letters sent to the press by the Ripper (or someone pretending to be him), the murders had all the trappings of a perfect murder mystery. Apart from the gruesomeness of his crime, his enduring appeal perhaps lies in the fact that he was never caught. Over the last century, hundreds of theories with respect to the identity of the Ripper have been postulated while many self-proclaimed detectives have indicted various members of Victorian London and have gone as far as to cast aspersions on a member of the royal family. Jack’s very nature is so mysterious, so elusive, that he can be used in almost any way desired. Authors have the license to speculate and portray The Ripper in however they please. He could be a psychotic madman, a symbol of political repression, or just a repressed member of the society. The appeal stems from the fact that he could be just about anybody and thus can easily fit into any role. This kind of literary license is gold in the hands of accomplished authors. 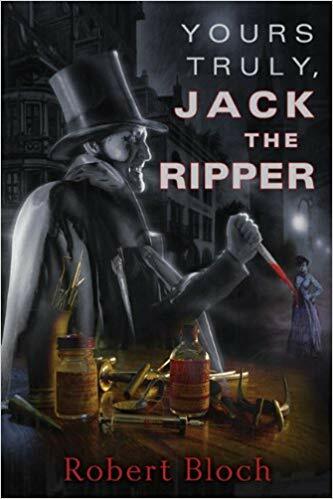 Consequently, Jack the Ripper has made many appearances in literary fiction over the years and continues to titillate to this day. One of the earliest fictional tales in which Jack the Ripper made an appearance was in Marie Belloc Lowndes’ The Lodger, which first appeared in 1911. If the legend is to be believed, it is said that shortly after the time of the murders, Lowndes overheard someone at a dinner party mention that her parents believed their boarder to have been the Ripper. Something about this account struck Lowndes, maybe she believed it to be true or maybe it just stuck with her. Either way, Lowndes quickly wrote out a novel with this thesis as her central plot. It is to be noted that the lodger theory had gained much currency in the 1880s as it is natural to be wary of strangers who drift into and out of society. Lowndes’ story revolves around an elderly couple who take in a mysterious fellow as a boarder. The couple soon notices that there is something not quite normal about their new boarder and are perturbed by his odd habits such as going out late at night, venting a religious mania, and burning certain articles of clothing. Fairly gripping, the suspense in the story comes from the tension created once the family realises that they have been sheltering a serial killer under their roof. Eventually, it is discovered that the man is indeed Jack the Ripper. The Ripper escapes but is later presumed killed. 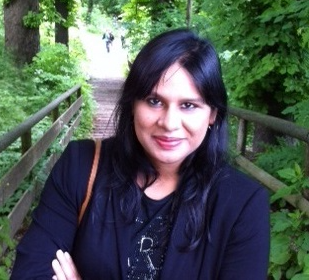 Nothing untoward happens to the family but they are very shaken by the experience. 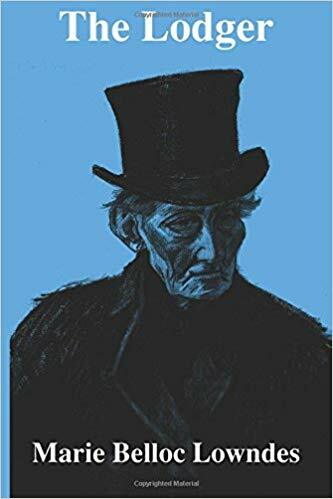 Lowndes’ novel was phenomenally successful and legitimised the use of the Ripper as a character. Another famous Ripper story that caught the fancy of the general public was Robert Bloch’s Yours Truly, Jack the Ripper, which has been reprinted hundreds of times since its first appearance in 1943. While written as a piece of fiction, Bloch’s story is heavy on actual, factual details of the real-life murders. The ingredients in this one are far spicier as Bloch suggests that Jack actually escaped England and migrated to America. He throws in a bit of black magic for good measure. The narrator is swept into a wild search for the Ripper which brings him into the 20th Century. The killer, he is told, no longer ages because the killings are ritual sacrifices to a dark god. After a few twists and turns, it is revealed that it is actually the narrator who is the Ripper and he kills the man who has been hunting him for 50 years. When the crime is so diabolical, everyone’s favourite detective Sherlock Holmes, cannot be far behind. While Sir Arthur Conan Doyle never addressed the problem of the Ripper in any of his Sherlock Holmes stories, many of his followers have attempted to do so. 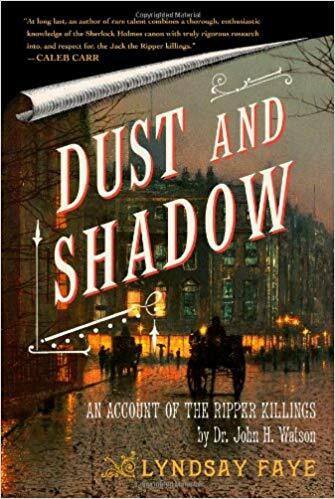 Lyndsay Faye’s Dust and Shadow: An Account of the Ripper Killings by Dr John H. Watson stands out amongst the rest. In this expertly written story, the loyal and courageous Dr Watson recounts Sherlock Holmes’ attempt to hunt down Jack the Ripper. Being the specialist that he is, Sherlock Holmes is committed to capturing the nefarious killer who has been terrifying London’s East End. As England’s greatest specialist in crime detection, Sherlock Holmes is unwavering in his quest to capture Jack the Ripper. In addition to the steadfast and devoted Watson, Sherlock enlists the help of an “unfortunate” known as Mary Ann Monk, the friend of a fellow streetwalker who was one of the Ripper’s earliest victims. 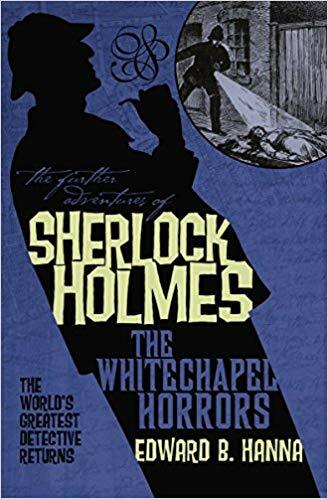 Things take a dark and uncertain twist when Holmes himself is wounded in Whitechapel during an attempt to catch the savage monster and the popular press starts questioning the role of the great detective in the murders. Stripped of his credibility, it now becomes essential for Holmes to uncover the identity of this monster. Other than being superbly woven, the book also makes for an interesting read as it explores the prospect of tracking a serial killer at a time when modern forensics was nowhere in the picture. 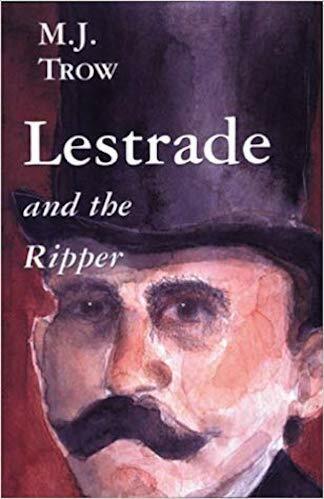 The Ripper makes an appearance in several other Sherlock Holmes’ novels which include Edward B. Hanna’s The Whitechapel Horrors and M.J. Trow’s Lestrade And The Ripper. 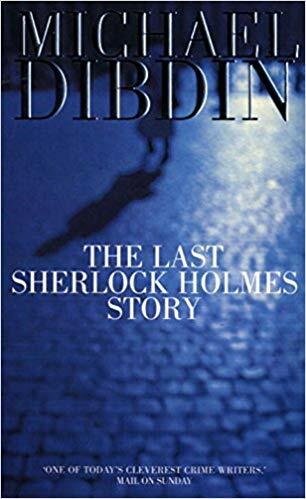 There is even a story by Michael Dibdin, The Last Sherlock Holmes Story, in which Holmes is revealed to be the Ripper! Everybody loves an unsolved mystery. It speaks to our inner Sherlock Holmes and lures us into the unknown. More than a century after the crimes were committed, Jack the Ripper’s identity remains hotly debated and continues to fascinate people. A good story is made up of heroes and villains. Jack the Ripper remains everybody’s favourite “bad boy” and consequently becomes putty in the hands of writers. 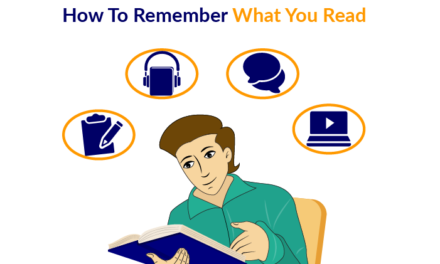 Have you read any books featuring Jack the Ripper? Do you have any theories as to his identity? Share with us in the comments below.